Ink Web Solutions offers full service PHP custom web design services. Ink Web Solutions offers on time and affordable PHP Programming Services using the PHP, Apache and MySQL platform. Our domain knowledge and local presence certainly makes the difference to expand your online market beyond your imagination, saving your valuable money to utilize the same on other development aspects. 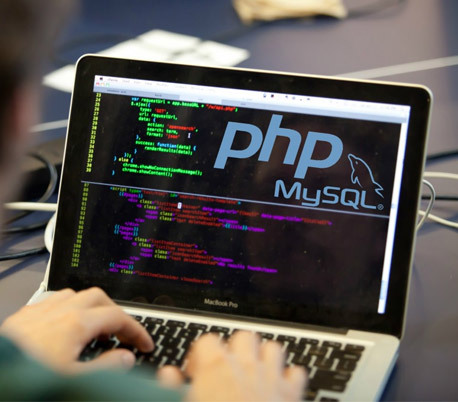 Chandigarh's Leading PHP mysql Development Company ! Ink Web Solution provides PHP mysql Development services in Chandigarh, Mohali, Himachal Pradesh and India.